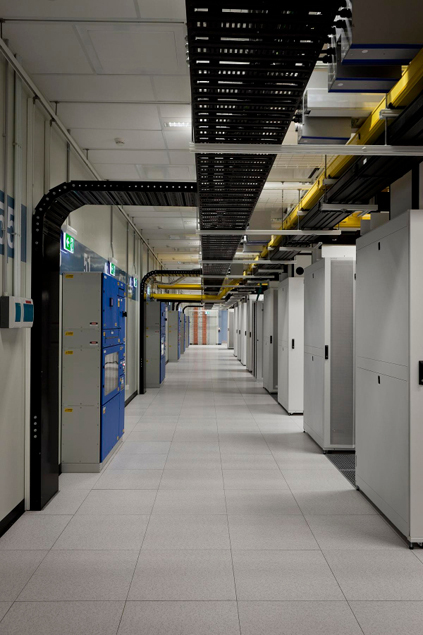 Equinix's ME1 facility is Melbourne's new hub for network carriers and peering networks. 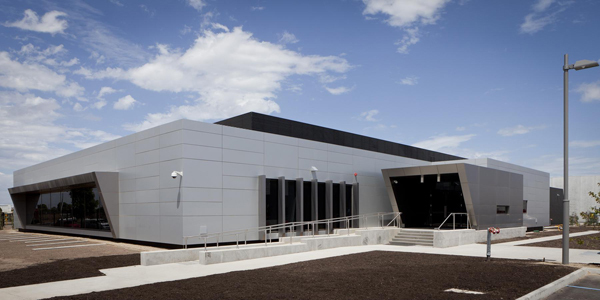 Equinix's ME1 facility provides the platform for us to help small and medium businesses to connect to our Cloud network, no matter where you are. 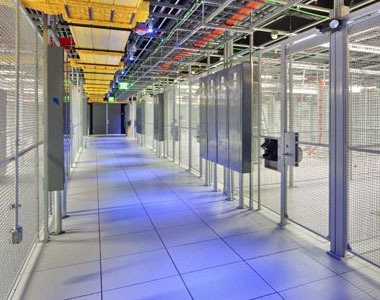 This data centre is undergoing audits for SSAE16 to receive certification for ISO or LEED.